Every Tuesday, the Jason Taylor Foundation dedicates the day to spotlighting one of our partners, volunteers, or celebrity friends who have supported our tireless efforts toward building a brighter future for the youth of the South Florida community. This week we would like to spotlight the conclusion of another successful year of the Jason Taylor Reading Room presented by Steven Douglas Associates. 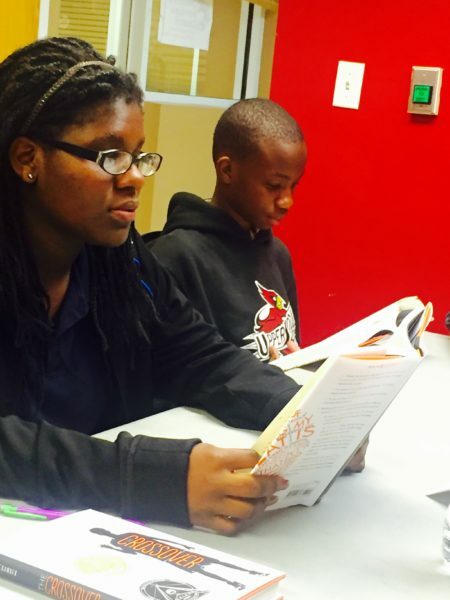 The Jason Taylor Reading Room is a comprehensive after school program designed to address academic challenges among inner-city youth, particularly in areas of literacy. Middle and high school students spend approximately two hours each day after school with Reading Room staff members to improve on their educational skills. The Reading Room’s continually rotating academic calendar allows students to gain exposure to a variety of subjects, such as: vocabulary development; reading comprehension; language arts; creative writing skills; oral reading fluency and novel study; and, ninety minutes of weekly math instruction. 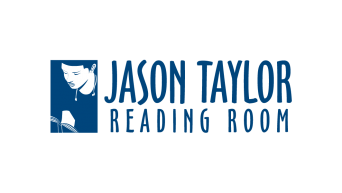 The first Jason Taylor Reading Room launched in 2007 at the Miramar Youth Enrichment Center and has continued to develop and produce positive results ever since. In 2015, with the positive feedback and overwhelming support from Read to Succeed donors, the Jason Taylor Foundation was able to launch a second location at New Renaissance Middle School. “The expansion of the program into New Renaissance is a good indication of its value and its growth after all of these years,” continued Sawyer. He believes that the program has made a positive impact on many young women and men throughout the years and is he happy with the continuation of its growth. “Currently, between both sites we have around 100 students,” Sawyer said. Beginning this afternoon, students at both locations will celebrate the final week of another Reading Room school year, while the Jason Taylor Foundation will enjoy witnessing the continued success of the young people we serve. ©2017 Jason Taylor Foundation - Building a better future. All rights reserved.